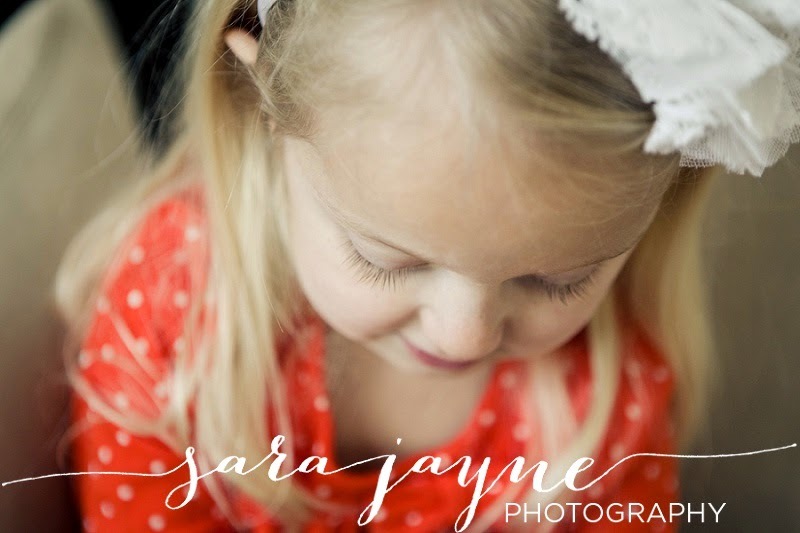 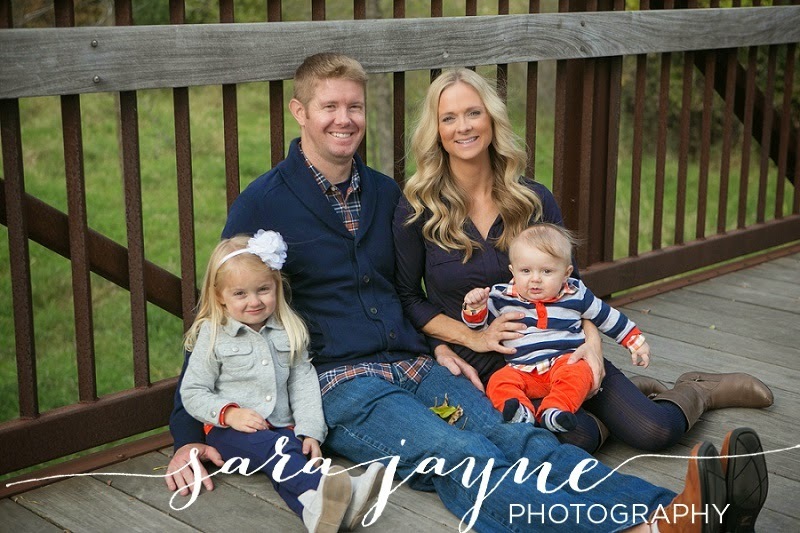 I have been photographing this beautiful family since big sister, Nettie, was just a newborn. 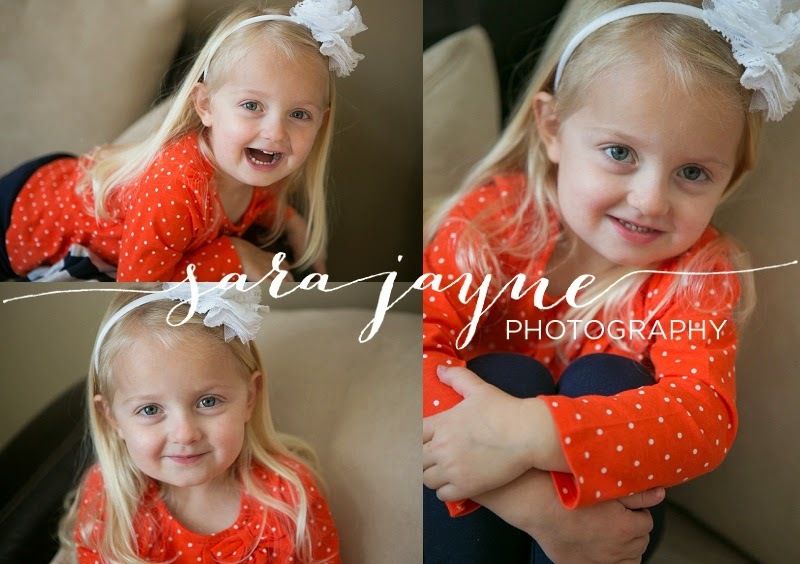 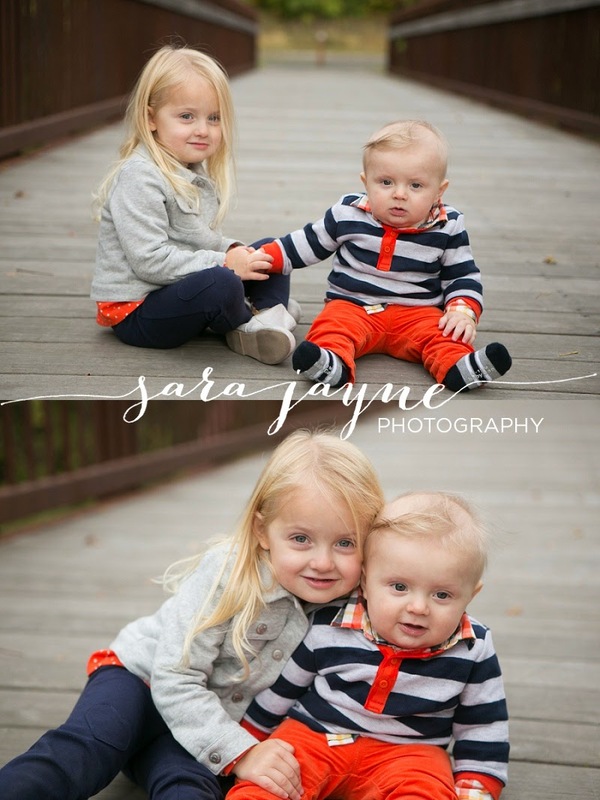 It is so fun and special to watch these two cuties grow right in front of my lens. 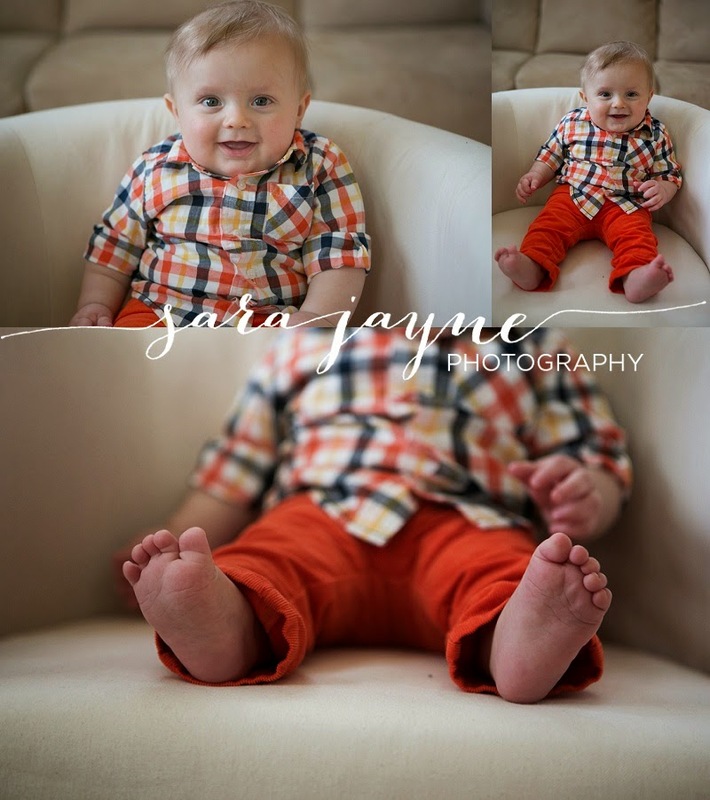 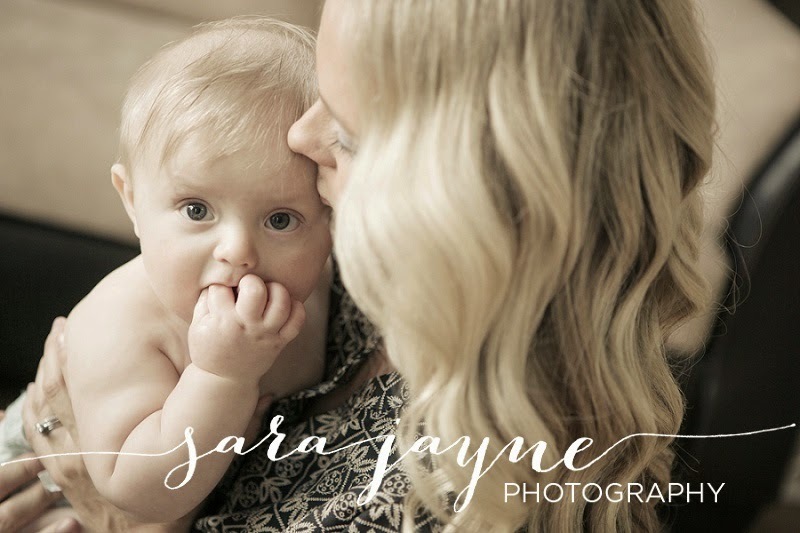 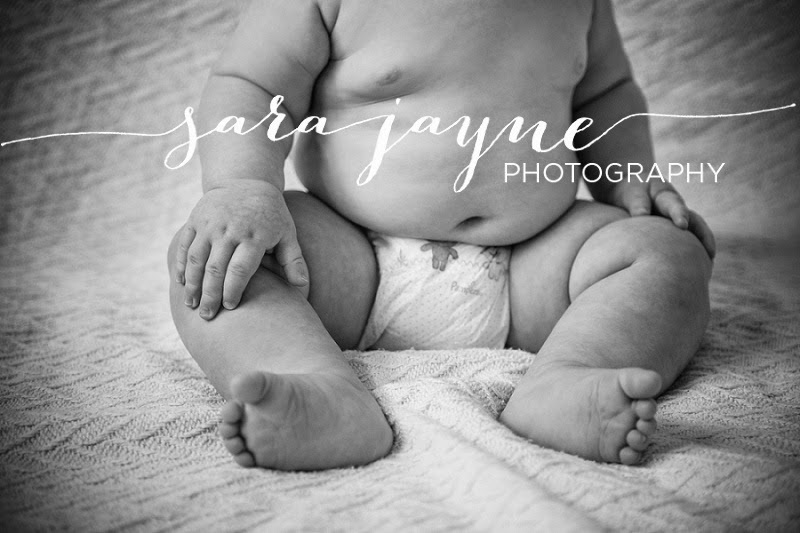 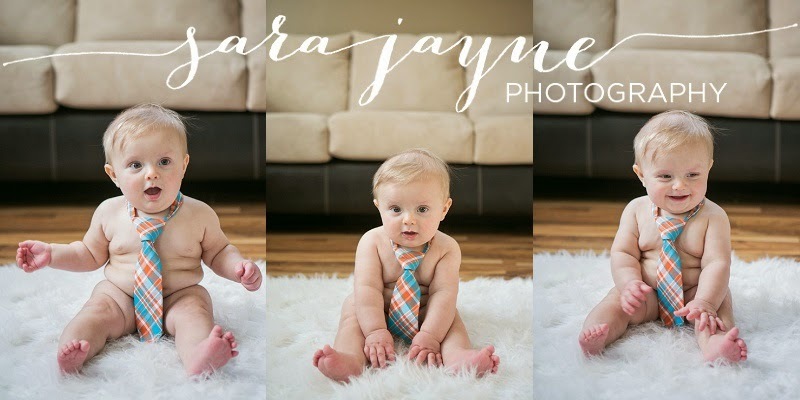 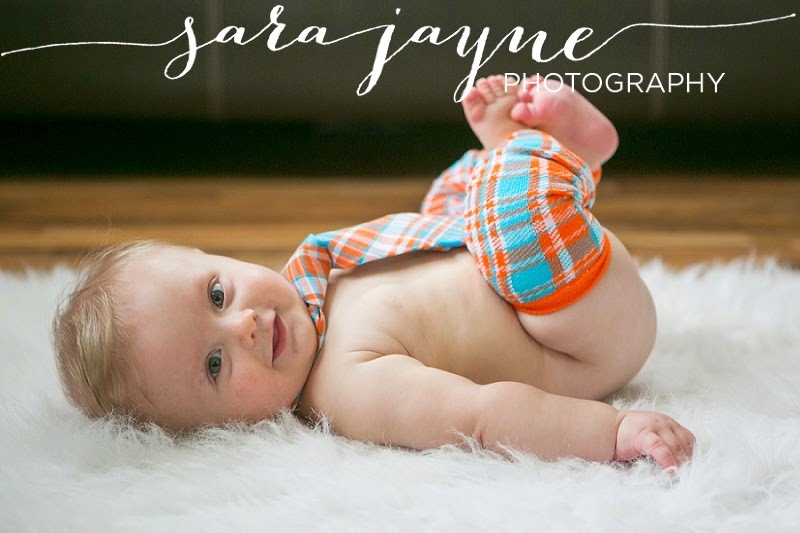 Plus, I must say, this 6 month age is my favorite to capture...just look how squishy and amazing little August is!